Ma. 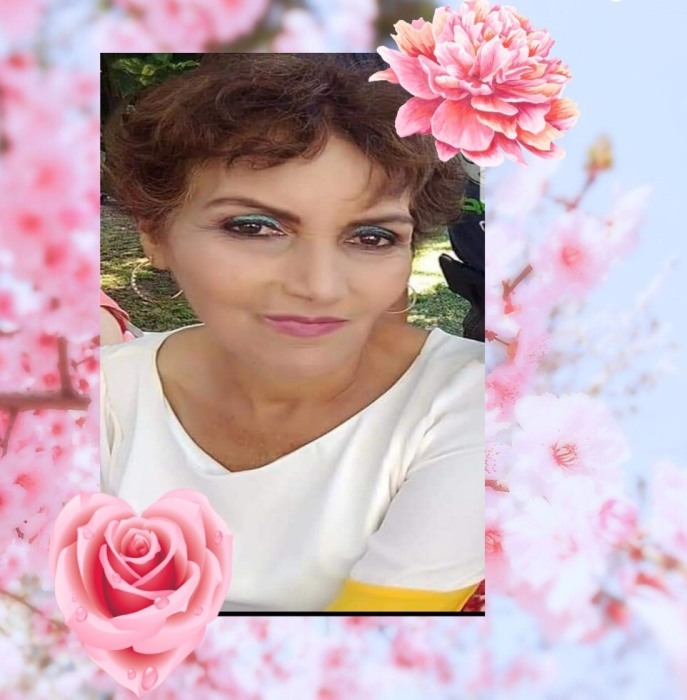 Carmen Mejia Mejia passed away on Tuesday, March 19, 2019. The family will receive friends Sunday, March 31, 2019 from 6:00 to 8:00 at Currie Jefferson Funeral Home. There will be another visitation on Monday, April 1, 2019 from 12:00 to 1:00 with the funeral mass following at 1:00 at Prince of Peace Catholic Church in Hoover.